Do you want to celebrate your birthday at an Austrian League Home Match of the Red Bulls? 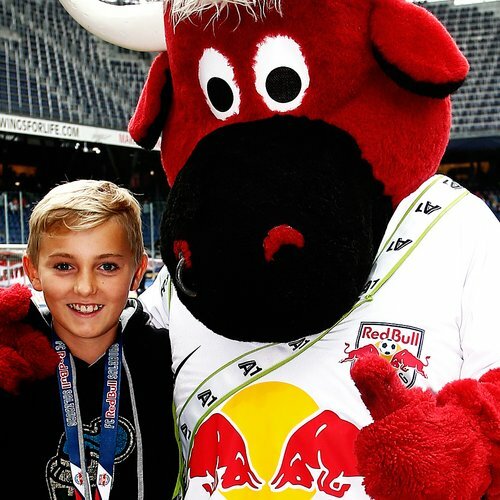 WE offer you thIS Exclusive possibility with our FC Red Bull Salzburg Birthday PackageS for KidS uP TO 13 years of age. In the Bullidikidz Arena in the fan park, our new childcare offering provides plenty of fun for children between age 3 and 13 - under the professional management of trained educationalists, of course. 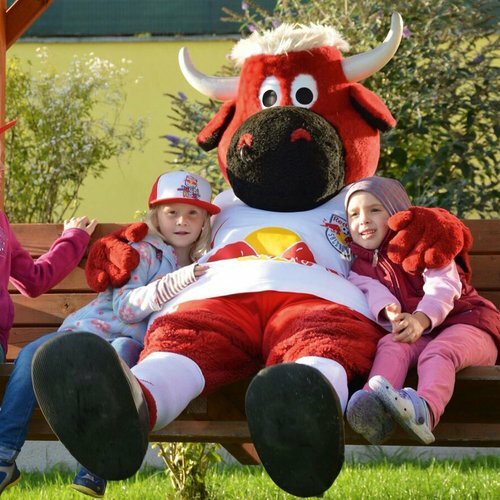 A visit from Bullidibumm and a FC Red Bull Salzburg player. Birthday surprise for the birthday boy or girl. Comprehensive care from one of our Bullidikidz educationalists. Payment of a birthday package is made with an invoice enclosed when sending the tickets. These will be handed over on the day of the match at the Bullidikidz Arena (at the fan park on the WEST side of the Red Bull Arena). 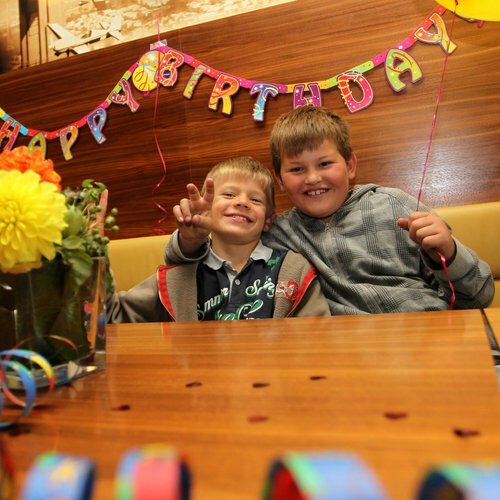 For every additional child, EUR 9,- (Stürmi birthday package) or EUR 11,- (Bullidibumm birthday package) will be added to the invoice and for every additional adult EUR 21.50 (Stürmi birthday package) or EUR 24.50 (Bullidibumm birthday package). The FC Red Bull Salzburg BIRTHDAY PACKAGE REGISTRATION FORM can be found HERE in GERMAN. In case of any questions, please contact us via email or phone on +43/ 662/ 43 33 32/ 4445.